Stay tuned to this page for updates on Good Eatings’ workshops and events. 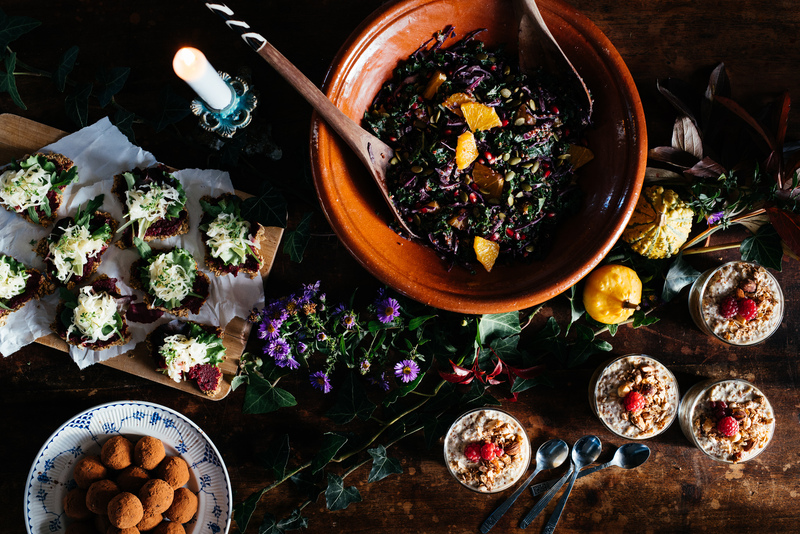 Join Wildest Yoga and Good Eatings for a nourishing Sunday evening yoga flow and supper. Feed your mind, body and soul through a vinyasa class and a delicious vegan meal. We will create a warming, candlelit space for guests to wind down the week in peace with like minded people. After a welcoming fiery drink, guests will join Faye in a blissful 90 minute vinyasa practice where they get the chance to tune in and restore. Slowly flowing through a moving meditation, we will develop inner awareness whilst unraveling the body in deep held poses. 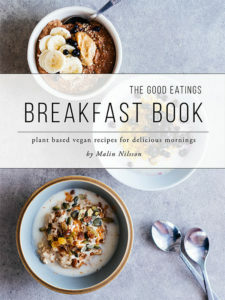 Following a well deserved Savasana and a short mingle, we’ll join together and connect over a wholesome three course vegan meal prepared by Malin. Focusing on seasonal flavours and whole foods, the meal will satisfy and nourish in the cold Scandinavian autumn weather. Doors open at four. Come early so you will have the time to settle in and enjoy a nourishing welcome drink. Dinner suitable for vegans, and free from gluten. The price for the event is 300 dkk. Goodie bags and a whole love lot of love included.